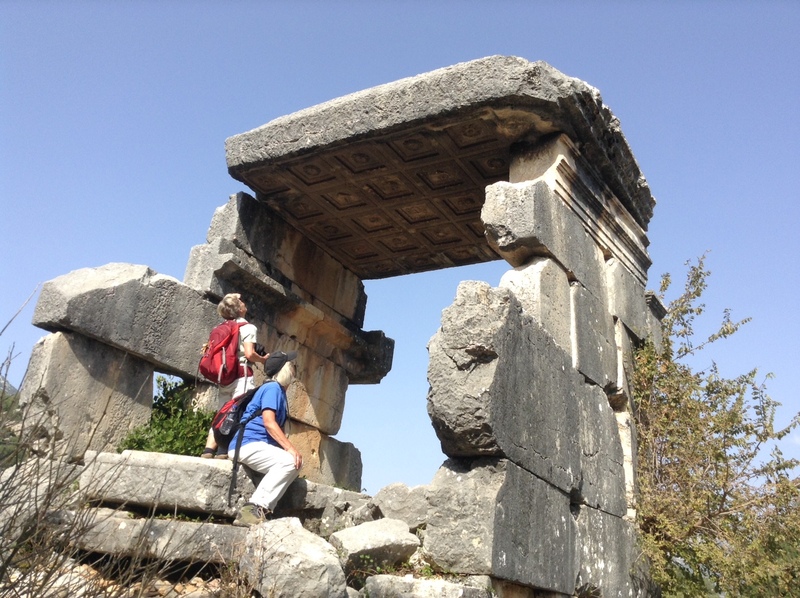 We will be running three, 7 night Lycian Way Group holidays in April, May and October for 2019. 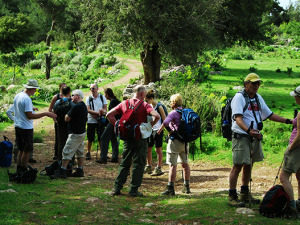 Groups will be minimum of 4 and limited to a maximum of 10 per trip. 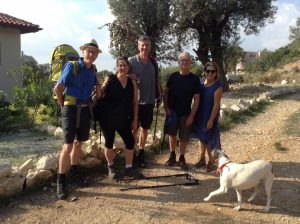 All are is welcome on our group holidays, though an average level of fitness is required. Daily walking times will be between 5-7 hours per day. 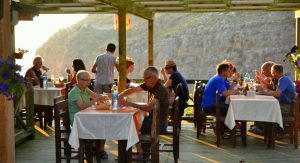 We use a selection of small hotels and guesthouses for your accommodation. All rooms with have ensuite bathrooms. If you would like your own room this can be arranged. 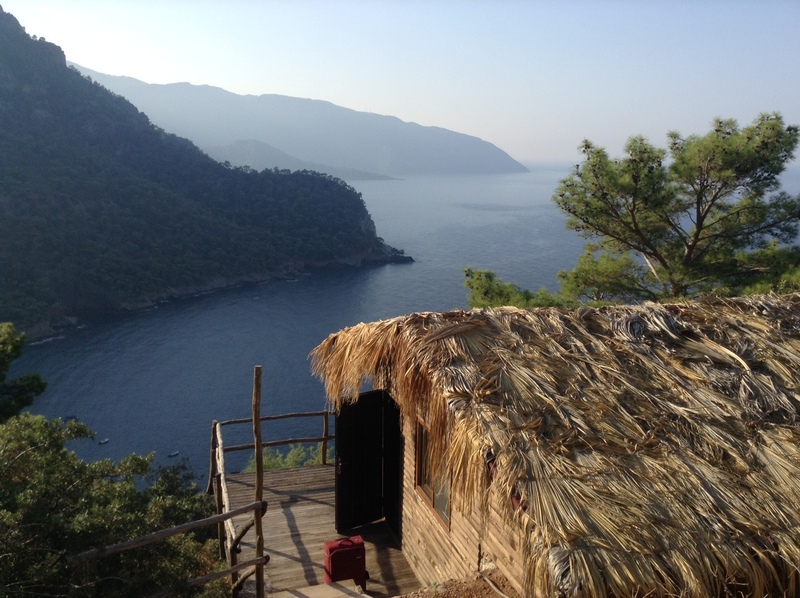 The itinerary will be 6 days of hiking on The Lycian Way route. There will be time for sightseeing and we will stop to see some important historic sites. 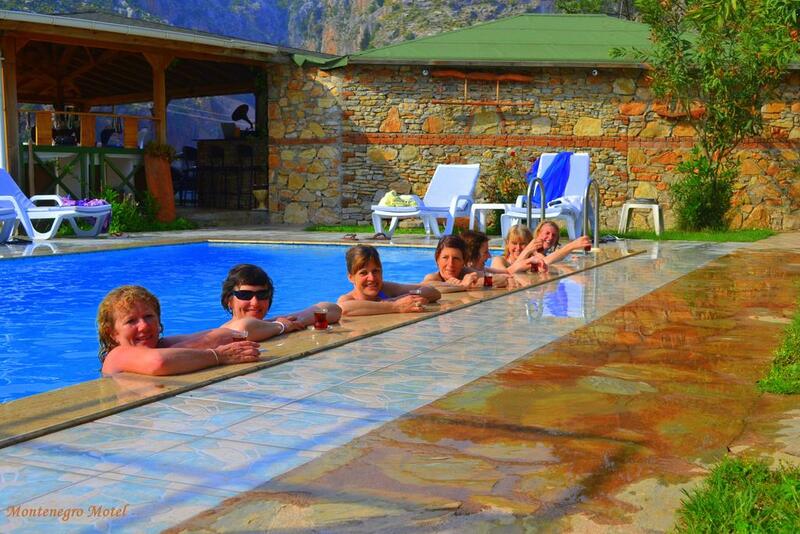 Prices for the Group holiday will be £525 / 595 Euros per person based on two people sharing a twin room. Single supplement is extra £25 /30 Euros per day, having your own room. Prices include 24/7 Airport Transfers. 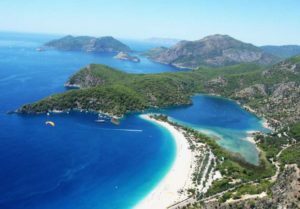 Your destination airport is Dalaman. Flights are not included. We are able to arrange Antalya Airport transfers. There is a £40 surcharge for this. 7 nights accommodation and all food; breakfasts, packed lunches and dinners. Daily luggage transfers are included, so you only need carry a day pack with you. The Lycian Way is widely regarded as one of the best hiking routes in the world. Join us and see what makes it so special. We look forward to welcoming you to Turkey and this wonderful route. We hope you enjoy the wonderful scenery, the history and not least the hospitality from our part of the world. 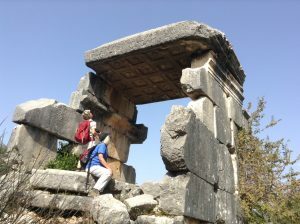 Like more information about our Lycian Way Group holidays? You can contact us here.